An honest insight into vaping, what is worth buying and what is worth avoiding. Safety and advice on how to get the most of what vape you buy. 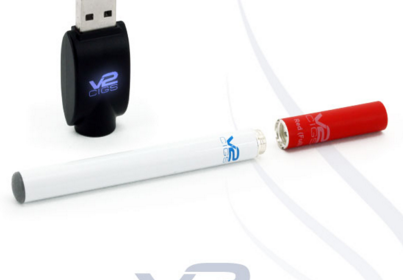 The v2 e cig and v2 vapes are a Global Business, v2 Cigs, vapour2 and vertx are part of the VMR Products LLC. (note they are a limited liability company, LLC) They have been trading for some time now and ranked as one of the top vaping companies. 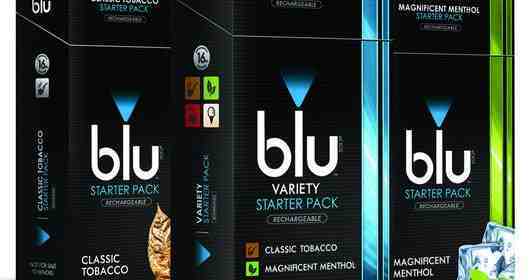 With huge financial backing sure v2 e cigs will become a household name just like Marlborough and Camel. VMR/V2 went into partnership with the National tobacco company back in 2013. Following the trend of giant tobacco companies embracing this new form of smoking. They have had us hooked to nicotine for years now and it is unlikely things will change with vaping. The good thing is v2 have a massive range of products, ranging from v2 e cigars to the Vertx, which was apparently voted the best new e-cigarette for 2016. Not sure who voted but to quote Donald Trump, ” I am sure it is rigged”. Also v2 e cig and a range a v2 vapes. The Vertx Boasts a range of new features most of them just gimmicks. One that interests me is the new drop in cartridges. Once the cartridge is dropped in you simply screw it back together and are ready to vape. Seems good right? The only trouble is you can not refill these cartridges! once they are popped and smoked they are landfill. It maybe be possible to refill them but I have tried and not succeeded. This is a problem on many levels, firstly V2 prices are ridiculously expensive, a pack of 6 standard refills cost around 20. You can refill these cartridges yourself but of course V2 do not want you to do this. So if you refill your own cartridges it will only cost you fraction of what they charge for a new pack. The Vertx drop in refills stop you refilling yourself. This will force you into paying the extortionate prices set by V2. Plus all the other products on their web sites are way over priced the batteries you can get cheaper else where, in fact looking at the V2 and VMR websites every single item is way over priced! You would be better off looking else where and getting a better deal. 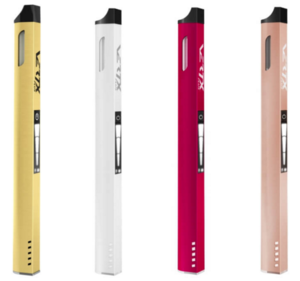 The v2 e cig offers very little in difference from any other ecig on the market. The v2 e cig small and compact and similar in size to a normal tobacco cigarette. The v2 cig is averagely priced but is in the more expensive end of the vapes out there. The v2 refills don’t last that long if you puff on the frequently. The v2 refills are quite expensive especially if you are buying 3 or 4 new packs of v2 refills a week. The trouble with big companies buying into vaping is they here for one thing and that’s money! Vaping started up as a D.I.Y hobby, people making their own tanks and e-liquid. It is possible to make a bottle of 10ml e-liquid for about cents or pence. With the buying power of the big tobacco companies I am sure that they can make it even cheaper. So why are they charging so much? and should prices be regulated? Also should you be able to make your own liquid? The chances are the big companies involved will get new laws will passed to ensure their profits. Laws prohibiting the sale of raw e-liquid ingredients.